In a rapidly advancing era, a fresh look at the concept of hospitality from socio-cultural perspectives is needed. This book proposes that a new paradigm in hospitality has been developed in Asia due to its unique culture, social values and traditions. Based on Kaye Chon’s extensive field research and experience teaching in hospitality over three decades, this book provides a historical review of the hospitality industry. In order to continue the sustained growth of the hospitality industry and improve quality, it is vital for the industry to create new business models. A flexible approach should be adopted, using new, and different, ways to enhance business instead of traditional methods which may now be outdated. It is vital that new business models embrace innovation and, at the present time, this means finding ways to implement new technology. 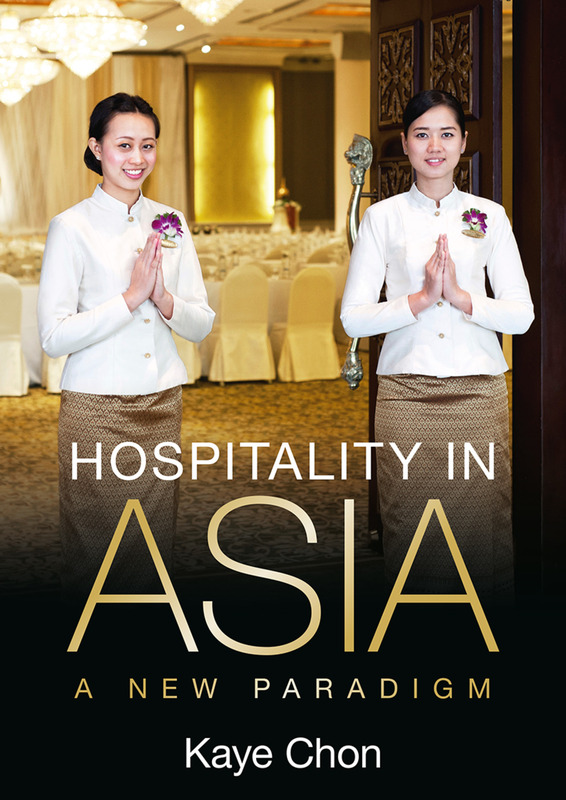 The eight chapters in the book are richly detailed with case studies and insights from the author's own experiences, providing cutting-edge perspectives on understanding a new paradigm of hospitality embraced in Asia. Written in an accessible style, this book will be valuable reading to students and practitioners who wish to further understand the rapidly developing hospitality and tourism industries in Asia. It will be a useful resource for those studying hospitality, tourism development, leisure studies, business studies management and the service industries.